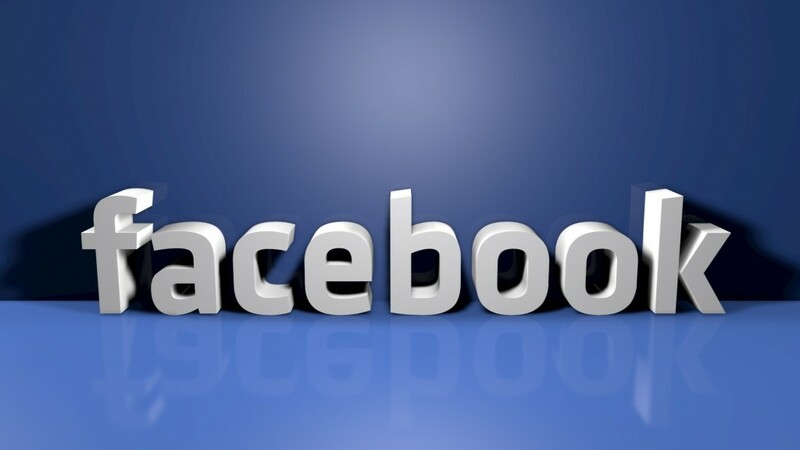 Facebook is the much celebrated social media network of the current era. The Facebook is crowded with millions of subscribers from all around the globe. Many of the account holders are having more than thousand friends on their Friend’s List. You may not know these thousand people in person but have certain acquaintances or may be some of them are your friend’s friend or share a common view or something else. But when you post certain things on Facebook, this will reach those people also. Here I would like to suggest certain tips to safeguard your privacy over Facebook and also to secure your Facebook account and personal details. The most fundamental rule while having a social network account is to have a strong password. This is quite essential to secure your privacy and personal details as these accounts may contain certain personal informations of yours. You can secure your Facebook Account by availing the service of Login Approvals. You can find this on the Account Settings. When you activate this, you will be asked to enter an OTP which will be sent to your phone, if you attempt to sign-in to your account using another device. This will prevent unauthorized entry to your Facebook account by a third person, unless they access your phone. While on Facebook account, just look for small padlock on top right corner if you are on laptop or desktop. On Smartphones you can see this as three horizontal lines. This represents,Who can see my stuff? On clicking on this, you can see the people who are currently viewing your stuff. Now you can limit your post to be viewed by those people only with whom you want to share your postings. Well this step will be something harsh. Another alternative method is to transfer them to Acquaintances or Restricted List. Acquaintances means, those people’s post won’t irritate you further but they have access to your posts.Restricted means those people are allowed to see those posts only, which you have marked as Public. Another alternative is to make some Custom List of yours, which may contain all your friends from school or college together and you can share certain contents exclusively with those custom listed friends. But these settings are available at full-fledge in desktop version only. Very soon they expected to be updated with smartphone version of Facebook application. It’s quite common that someone has asked to try some apps and you have tried it. This makes your Facebook account vulnerable as those apps may try to access your personal information. This can be periodically checked with Privacy Checkup Tool, which will look on those apps and checks whether they are still accessing your personal data. Another similar option is Security Checkup Tool. Another alternative is that never sign-up for such applications or games by compromising your personal details. Consider Facebook as a medium for entertainment. Never try to make it a part of your life. You may be tended to share your most personal data with your loved ones over Facebook. But remember Facebook is accessed by many in internet. This personal data that you intended to share with your closest allies may be published infront of the public. Internet is actually a bane and boon in human life. So it advised not to post anything related to your personal life over Facebook. There are chances that you may completely forget your Account’s password. Still you can have your account back with certain security settings. Facebook allows you to set certain friends as Trusted Contacts. You can assign them to help you to get back into your account when you need. You can also set Legacy Contract, by which a family member of yours or a most trusted friend can be assigned as administrator of your account. He cannot post or see the messages, but can respond to friend requests and also certain other options in your absence.